9 to 5 dressing has come a long way. Stuffy suits have given way to ankle-grazing trousers, crisp white shirts, smart patent flats, sleeveless jackets and leather totes, which are now pretty and polished rather than basic and functional. 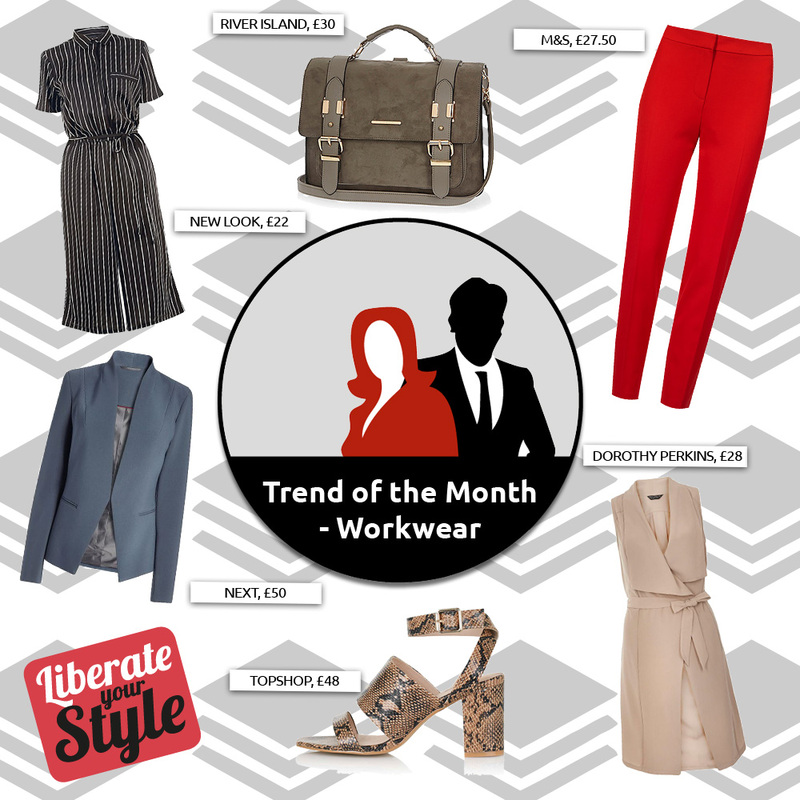 This Autumn look the business with the very best Workwear picks from The Liberty… so chic you’ll want to wear them from desk ‘til dawn.